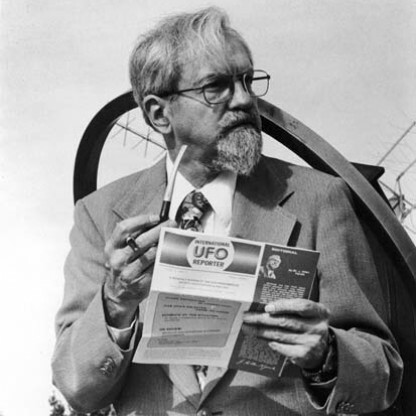 J. Allen Hynek was bornon May 01, 1910 in Chicago, United States, is Astronomer, Ufologist. Dr. Josef Allen Hynek was an American astronomer and ufologist most famous for his research on UFOs (unidentified flying objects). 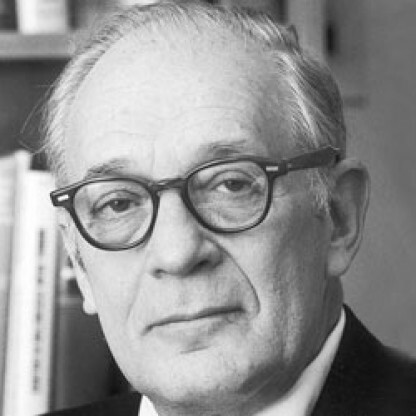 He had served as scientific adviser to the UFO studies which were undertaken by the U.S. Air Force after which he became involved in his own independent study of the UFOs. Eventually he developed a system of describing UFO sightings into six categories based on factors like distance of sighting, appearances, and special features. This system, known as the Close Encounter classification system, established him as one of the foremost authorities on this subject. Hynek had developed an early interest in astronomy after his mother read to him a book on the subject when he was a little boy. 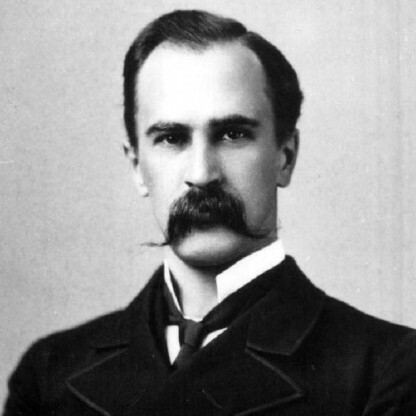 He was also intrigued by the mysteries of the world and developed an interest in occult. In fact as a teenager he spent a massive amount of money in buying a book on occult while his friends preferred to buy motorcycles! The curious young man ventured into astronomy in an attempt to reveal the weaknesses of science. Initially a skeptic, he eventually acknowledged the fact that astronomers do sight UFOs and immersed himself in research to unlock the mystery of the UFOs. Ridicule is not part of the scientific method, and people should not be taught that it is. The steady flow of reports, often made in concert by reliable observers, raises questions of scientific obligation and responsibility. Is there ... any residue that is worthy of scientific attention? Or, if there isn&apos;t, does not an obligation exist to say so to the public—not in words of open ridicule but seriously, to keep faith with the trust the public places in science and scientists? Hynek was born in Chicago to Czech parents. In 1931, Hynek received a B.S. from the University of Chicago. In 1935, he completed his Ph.D. in astrophysics at Yerkes Observatory. He joined the Department of Physics and Astronomy at Ohio State University in 1936. He specialized in the study of stellar evolution and in the identification of spectroscopic binary stars. When Project Sign hired Hynek, he was skeptical of UFO reports. Hynek suspected that they were made by unreliable witnesses, or by persons who had misidentified man-made or natural objects. In 1948, Hynek said that "the whole subject seems utterly ridiculous," and described it as a fad that would soon pass. 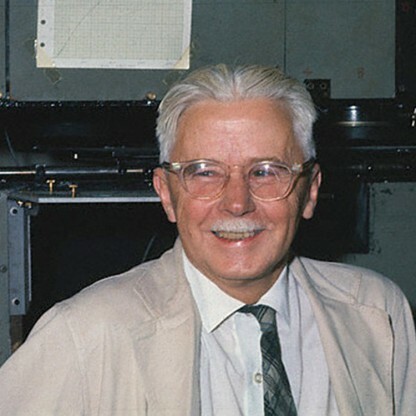 Another shift in Hynek&apos;s opinions came after conducting an informal poll of his Astronomer colleagues in the early 1950s. Among those he queried was Clyde Tombaugh, who discovered the dwarf planet Pluto. Of 44 astronomers, five (over 11 percent) had seen aerial objects that they could not account for with established, mainstream science. Most of these astronomers had not widely shared their accounts for fear of ridicule or of damage to their reputations or careers (Tombaugh was an exception, having openly discussed his own UFO sightings). Hynek also noted that this 11% figure was, according to most polls, greater than those in the general public who claimed to have seen UFOs. Furthermore, the astronomers were presumably more knowledgeable about observing and evaluating the skies than the general public, so their observations were arguably more impressive. Hynek was also distressed by what he regarded as the dismissive or arrogant attitude of many mainstream Scientists towards UFO reports and witnesses. Hynek remained with Project Sign after it became Project Grudge (though he was far less involved in Grudge than he had been in Sign). Project Grudge was replaced with Project Blue Book in early 1952, and Hynek remained as scientific consultant. 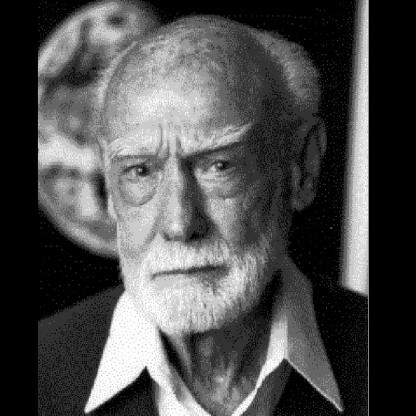 Air Force Captain Edward J. Ruppelt, Blue Book&apos;s first Director, held Hynek in high regard: "Dr. Hynek was one of the most impressive Scientists I met while working on the UFO project, and I met a good many. 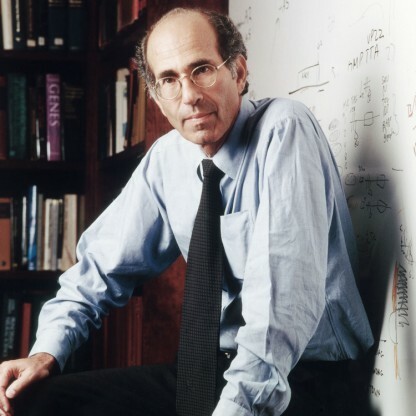 He didn&apos;t do two things that some of them did: give you the answer before he knew the question; or immediately begin to expound on his accomplishments in the field of science." In 1953, Hynek was an associate member of the Robertson Panel, which concluded that there was nothing anomalous about UFOs, and that a public relations campaign should be undertaken to debunk the subject and reduce public interest. Hynek would later lament that the Robertson Panel had helped make UFOs a disreputable field of study. 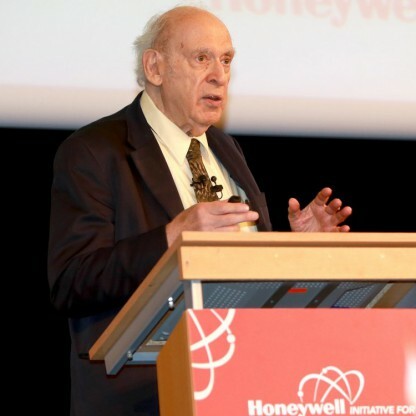 In 1956, he left to join Professor Fred Whipple, the Harvard Astronomer, at the Smithsonian Astrophysical Observatory, which had combined with the Harvard Observatory at Harvard. 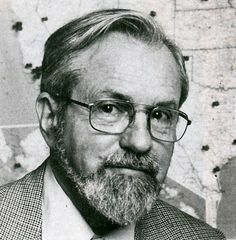 Hynek had the assignment of directing the tracking of an American space satellite, a project for the International Geophysical Year in 1956 and thereafter. In addition to over 200 teams of amateur Scientists around the world that were part of Operation Moonwatch, there were also 12 photographic Baker-Nunn stations. A special camera was devised for the task and a prototype was built and tested and then stripped apart again when, on Oct. 4, 1957, the Soviet Union launched its first satellite, Sputnik 1. 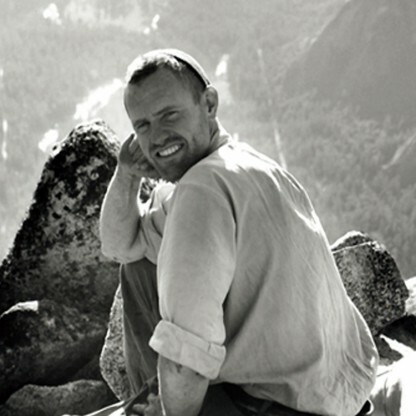 It was during the late stages of Blue Book in the 1960s that Hynek began speaking openly about his disagreements and disappointments with the Air Force. Among the cases about which he openly dissented with the Air Force were the highly publicized Portage County UFO chase, in which several police officers chased a UFO for half an hour, and the encounter of Lonnie Zamora, a police officer who reported an encounter with a metallic, egg-shaped aircraft near Socorro, New Mexico. In late March 1966 in Michigan, two days of mass UFO sightings were reported, and received significant publicity. After studying the reports, Hynek offered a provisional hypothesis for some of the sightings: a few of about 100 witnesses had mistaken swamp gas for something more spectacular. 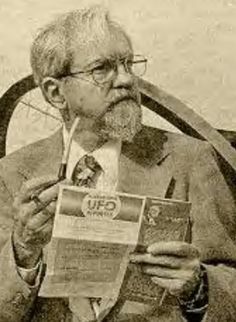 At the press conference where he made his announcement, Hynek repeatedly and strenuously stated that swamp gas was a plausible explanation for only a portion of the Michigan UFO reports, and certainly not for UFO reports in general. But much to his chagrin, Hynek&apos;s qualifications of his hypothesis were largely overlooked, and the term swamp gas was repeated ad infinitum in relation to UFO reports. The explanation was subject to national derision. In his reply dated October 7, 1968, to a request for scientific recommendations regarding Blue Book from Colonel Raymond Sleeper, commander of the USAF Foreign Technology Division, Hynek noted that Blue Book suffered from numerous procedural problems and a lack of resources, which rendered its efforts "totally inadequate". Hynek also noted that one wag had bestowed upon Blue Book the epithet of "Society for the Explanation of the Uninvestigated". Some other Ufologists thought that Hynek was being disingenuous or even duplicitous in his turnaround. 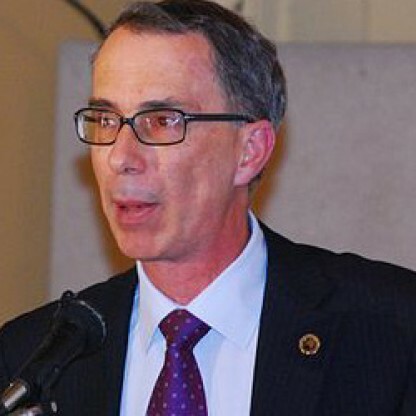 Physicist James E. McDonald, for Example, wrote to Hynek in 1970, castigating him for what McDonald saw as his lapses, and suggesting that, when evaluated by later generations, retired Marine Corps Major Donald E. Keyhoe would be regarded as a more objective, honest, and scientific ufologist. 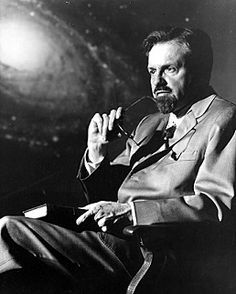 At the MUFON annual symposium in 1973, held in Akron, Ohio, Hynek first expressed his doubts regarding the extraterrestrial (formerly interplanetary or intergalactic) hypothesis, in a speech titled "The Embarrassment of the Riches". He was aware that the number of UFO sightings was much higher than was reflected in the Project Blue Book statistics. "A few good sightings a year, over the world, would bolster the extraterrestrial hypothesis—but many thousands every year? From remote regions of space? And to what purpose? To scare us by stopping cars, and disturbing animals, and puzzling us with their seemingly pointless antics?" In Hynek and Vallee&apos;s 1975 book The Edge of Reality, Hynek published a stereoscopic photograph of a UFO he took during a FLIGHT. According to the book, the object stayed in sight long enough for Hynek to unpack his camera from his luggage and take two exposures. UFO researcher Robert Sheaffer writes in his book Psychic Vibrations that Hynek seemed to have forgotten the photographs when he later told a reporter for The Globe and Mail that he had never seen a UFO. 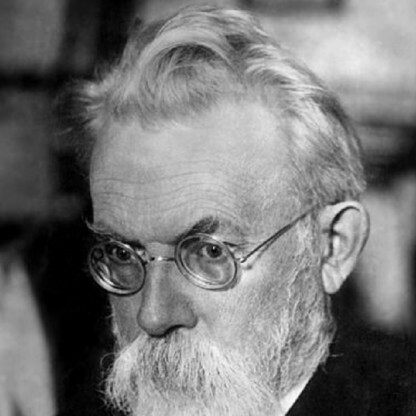 The article states that in all the years he had been looking upward, Hynek "has never seen &apos;what I would so dearly love to see. 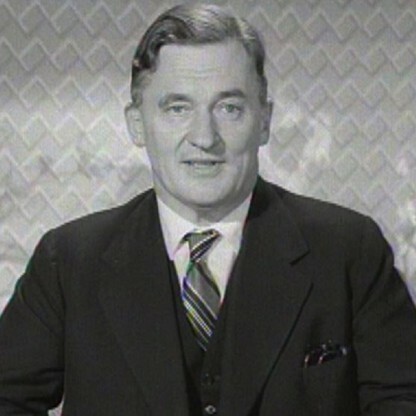 Oh, the subject has been so ridiculed that I would never report a UFO even if I did see one—not without a witness&apos;". In his first book, Hynek published the "Close Encounter" scale that he had developed to better catalog UFO reports. Hynek was later a consultant to Columbia Pictures and Steven Spielberg for the popular 1977 UFO movie Close Encounters of the Third Kind, named after a level of Hynek&apos;s scale. He made a non-speaking cameo appearance in the film (at the end of the film, after the aliens disembark from the "mother ship", he can be seen, bearded and with pipe in mouth, stepping forward to view the spectacle). In November 1978, Hynek presented a statement on UFOs before the United Nations General Assembly on behalf of himself, Jacques Vallée, and Claude Poher. The speech was prepared and approved by the three authors. Their objective was to initiate a centralized, United Nations authority on UFOs. In a 1985 interview, when asked what caused his change of opinion, Hynek responded, "Two things, really. One was the completely negative and unyielding attitude of the Air Force. They wouldn&apos;t give UFOs the chance of existing, even if they were flying up and down the street in broad daylight. Everything had to have an explanation. I began to resent that, even though I basically felt the same way, because I still thought they weren&apos;t going about it in the right way. You can&apos;t assume that everything is black no matter what. Secondly, the caliber of the witnesses began to trouble me. Quite a few instances were reported by military pilots, for Example, and I knew them to be fairly well-trained, so this is when I first began to think that, well, maybe there was something to all this." On April 27, 1986, Hynek died of a malignant brain tumor, at Memorial Hospital in Scottsdale, Arizona. He was 75 years old, and was survived by his wife Mimi, children Scott, Roxane, Joel, Paul, and Ross, and his grandchildren.